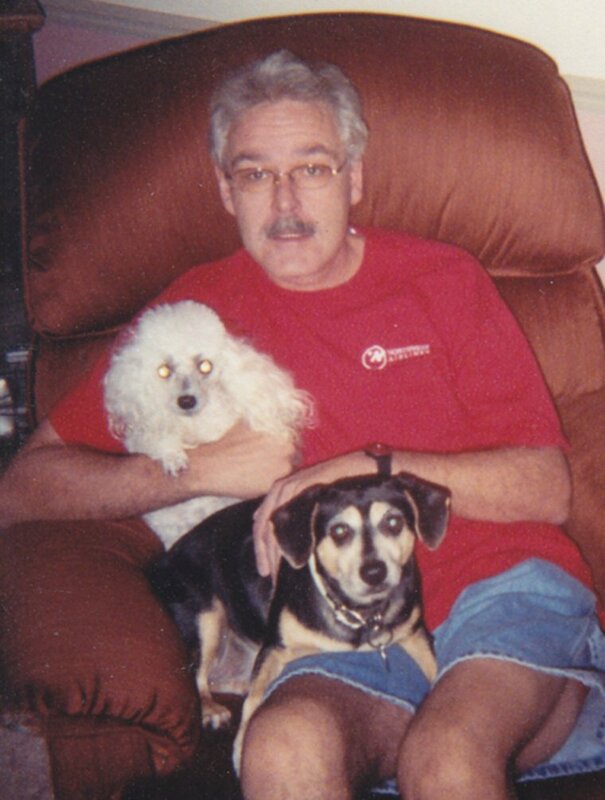 Edmond J. Hubred, Jr., 57, formerly of South Milwaukee, WI, passed away on November 25, 2016. He was preceded in death by his parents, Edmond and Gladys Hubred; two brothers, Tim and Harlan; and one sister, Kathy Scholtz. He is survived by two brothers, Torr and Tom Hubred and two sisters, Colleen Hubred and Karen Morrison. Mr. Hubred was the special uncle of Eddie Geike and Tina Morrical. He was also survived by nieces, nephews, other relatives and friends. A memorial service will be held Thursday, Dec. 1 at 6:00 p.m. at Colonial Hills Church, 7701 Highway 51 North, Southaven, MS.
We are so sorry to hear about Ed. Bob helped get Ed a job at Northwest Airlines, in Milwaukee, WI. Seemed like just yesterday we communicated with Ed through Facebook. Our condolences to your family. My sympathy to the family. I went to school with Ed and he was very nice and funny. Always had a smile. He will be deeply missed. I am so sorry to hear about Ed’s passing away. I remember when my mom came to visit your parents and how Ed played on the swingset and backyard. He was always kind to me. I will never forget the time I attended the Britin Beatle Concert in 1979 and how he ran into me and asked if I would like to dance (it was great because I was dateless that night). He was such a caring gentleman. May your happy memories be shared with each other during the Holiday Season as you mourn the loss of your brother. I am so thankful that he was a part of my life. I have wonderful memories of him even though we together briefly. You have our sympathy with the loss of Ed. Many years ago Ed introduced me to Lou Ann. He had a feeling we would be a good match. Lou Ann and I have been together for 36 years, have two wonderful kids and four grandchildren. We remember the time you came to Milwaukee with your lady friend. We had a great time talking about old times and hoping to get together for some adventure. Somehow we never did get connected. You will be deeply missed. You have been a great friend to us.